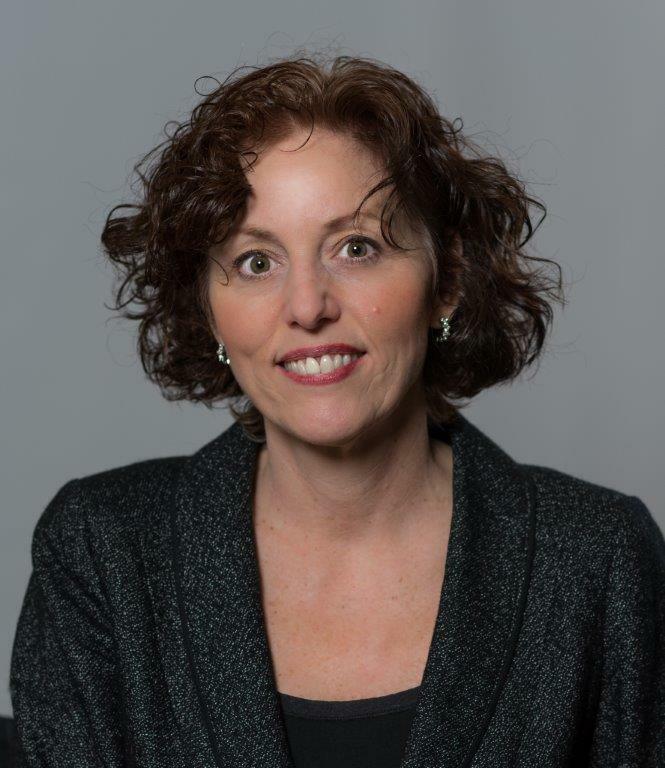 Michele Conroy is presenting a webinar titled Phase 2 Update & What to Expect for Phase 3 for the Ohio Health Care Association (OHCA) on April 9, 2019. Ms. Conroy will focus on what we have seen in the first year of implementation and what areas of Phase 1 and 2 requirements and Guidance are still causing providers trouble.Phases 1 and 2 of the new =(ROP) and Guidance have been in effect for a year and all facilities should have been surveyed on the new requirements under the new survey process that went into effect November 28, 2017. Ms. Conroy will also discuss how providers need to start preparing for the Phase 3 requirements that will go into effect on November 28, 2019.